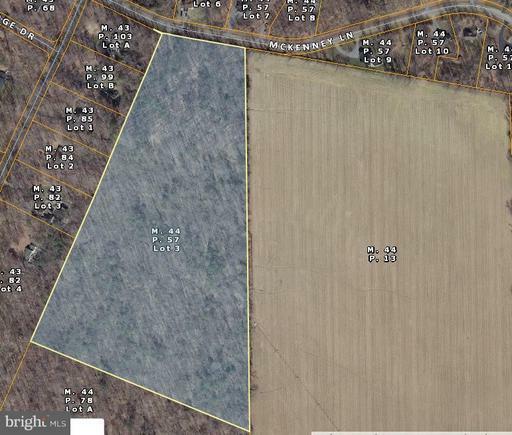 Beautiful 26+ acre wooded lot just outside of Centreville in Queen Anne's County. This is a great opportunity to purchase a building lot with plenty of acres to insure that privacy you have been looking for. Cleared building site and great driveway base already installed. The approximate monthly Principal & Interest payment for this property would be $1,458. This payment is based on a 30-year loan at a fixed rate of 4.12 % with a down payment of $29,900. Actual lender interest rates and loan programs may vary.